Theatre poster designed for adaptation of Johann Wolfgang Goethe’s Faust with excellent artwork by Josef Flejšar. 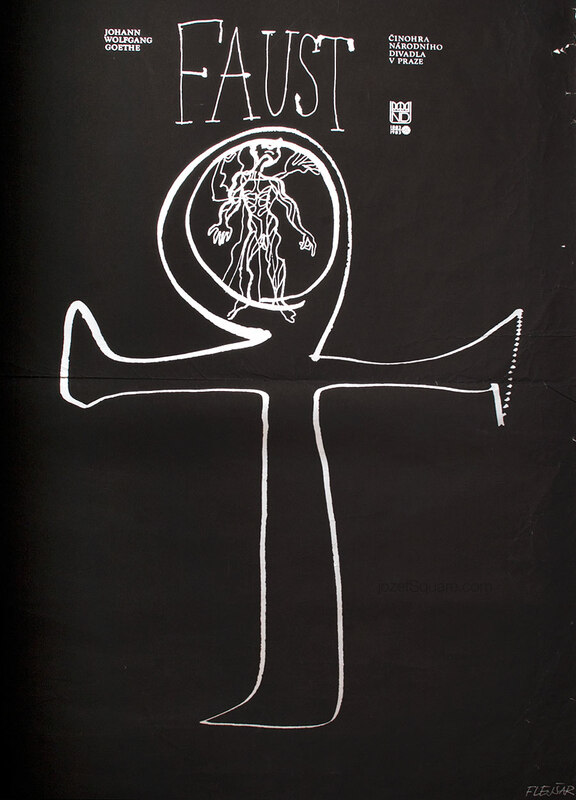 Faust theatre poster with fine artwork by Josef Flejšar. 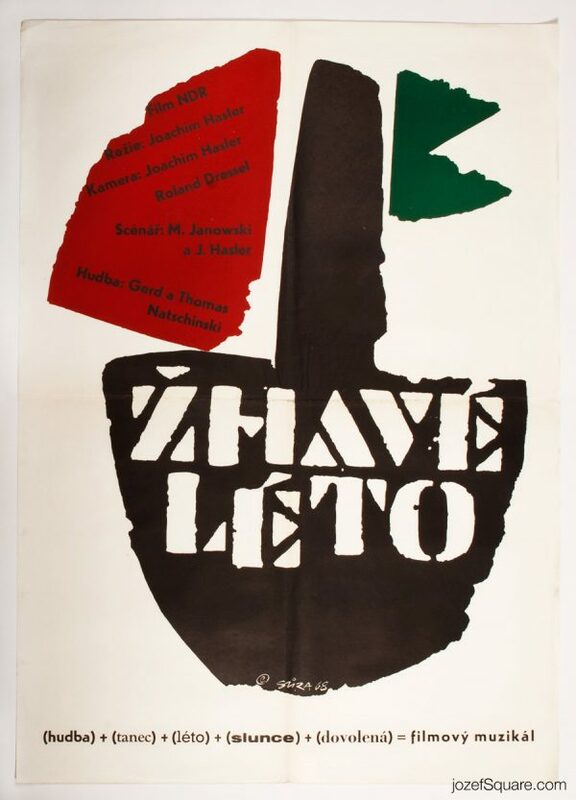 theatre posters in our online poster archive. 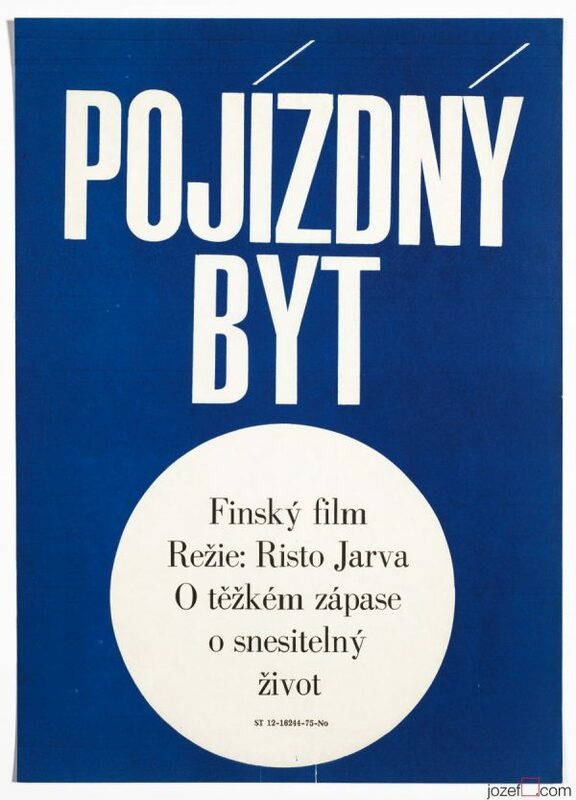 1980s posters designed by artists from Czechoslovakia. 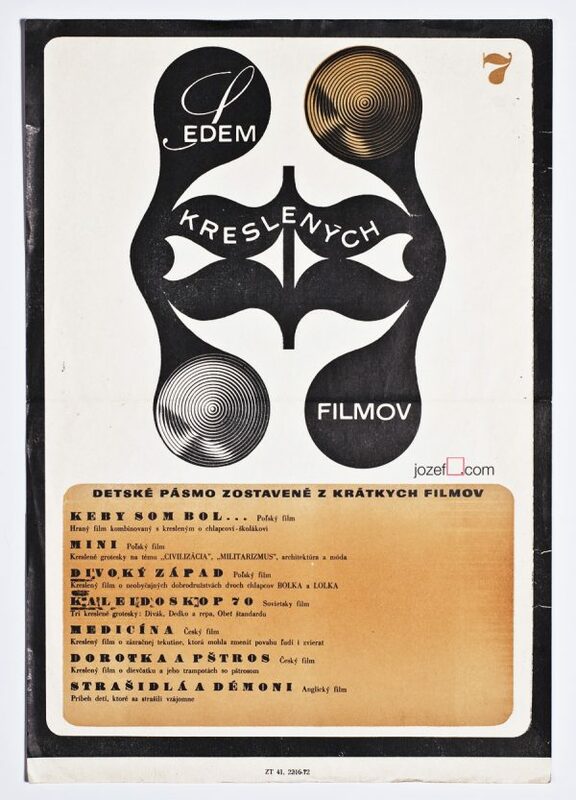 Be the first to review “Theatre Poster – Faust, Josef Flejšar, 1981” Click here to cancel reply.